How do you improve on near-perfection? 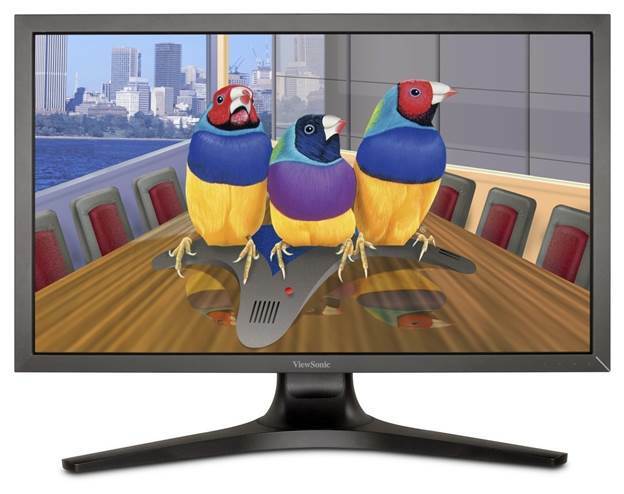 That’s the challenge facing the new ViewSonic VP2772-LED. Its progenitor, the VP2770, was a seriously slick screen, and among the very best of the 27-inch IPS bunch. Indeed, the VP2770 hasn’t been around all that long. Then again, with 4K panels popping up and IPS tech drilling down to mainstream prices, there’s an awful lot of action in the monitor market, so perhaps we shouldn’t be surprised. Anyway, what to make of the new VP2772? The basics are carried over. We’re talking a premium 27-inch model with an IPS panel, 2,560 x 1,440 pixel resolution and an LED backlight. 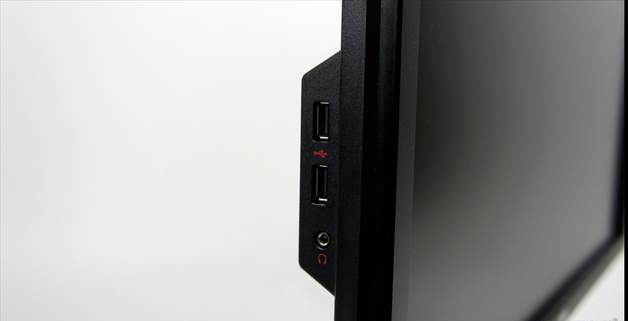 The pro-style chassis and stand are dead ringers for the VP2770, too. That means full adjustability in every direction, a nice slim bezel and solid build quality. There are no snazzy gloss finishes or flourishes of brushed metal. It’s a no- nonsense design we reckon will stand the test of time. grades, and renders 68.7 billion colors to create stunning images with rich depth and detail. The panel itself looks familiar too, with its nice, smooth anti-glare coating, but the instant you fire up the new VP2772 there’s an ‘Oh God’ moment as you wonder if ViewSonic has seriously cocked something up. At default settings, the VP2772’s colour balance is awfully warm. When we say ‘awfully warm’, we mean whites are noticeably discoloured. It’s bad enough to have you resetting the screen to defaults just be sure. Then you hop back into the OSD menu and knock the colour settings a notch cooler and it does look better. However, the coolest option is a big leap towards blue, so the bottom line is that this screen needs proper calibration to achieve the correct colour balance. For graphics pros that’s no problem – they’ll be calibrating anyway. For we gamers and other amateurs, it’s a pity. That aside, there’s relatively little to choose between old and new. You get the same awesome viewing angles and similar pixel response. However, there are one or two metrics by which the new model opens up an advantage. For starters, the static contrast is simply better. That has a knock-on effect in a few areas. Colours are a little more vibrant and saturated, and black tones are deeper and more convincing. Suddenly, the VP2770 looks a little washed out. Who’d have thunk it? Then again, for some reason ViewSonic has removed the power supply from the chassis for the VP2772 and supplied an external brick – something we’re not hugely keen on. Oh, and we should point out that this, like pretty much all 27-inch IPS panels, is limited to 60Hz. No 100Hz-plus loveliness here. All of which means this revised panel is hardly an unambiguous win over the outgoing model. Deep down it’s a better screen, but you need to know what you’re doing to get the most out of it. What’s more, at over $1,000 it’s painfully pricey. If you’ve got the money and are confident setting up a premium panel, the VP2772 still highly recommended. It isn’t quite the no-brainer of a proposition that its predecessor was though, and that’s a pity.